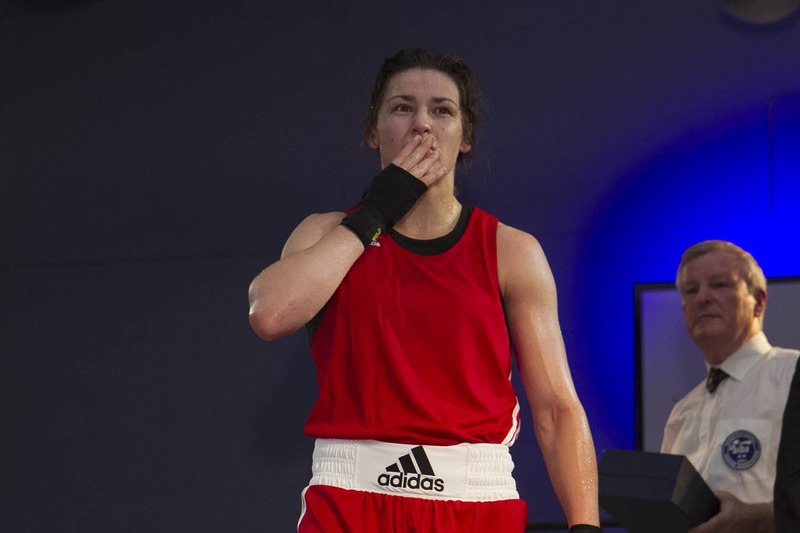 Katie Taylor is through to the final of the AIBA Woman’s World Championships after beating Jinhua Yin in South Korea this morning. The Bray woman gained a TKO verdict after her opponent threw in the towel at the start of the fourth round. She will now face Azerbaijan’s Yana Allekseevana in tomorrow’s lightweight final, which is due to take place shortly after 6am Irish time.